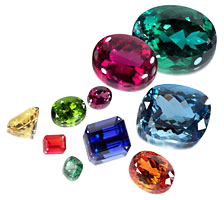 Kathmandu:- We know about fondness of Bollywood with astrology. Each and every superstar of the industry plan the release date of their upcoming movies only after consulting with an astrologer. And for this, their one-stop destination is Bejan Daruwalla. Unfortunately, the popular astrologer has recently suffered from brain stroke and has been in hospital from past few days. He is slowly recuperating from his condition. 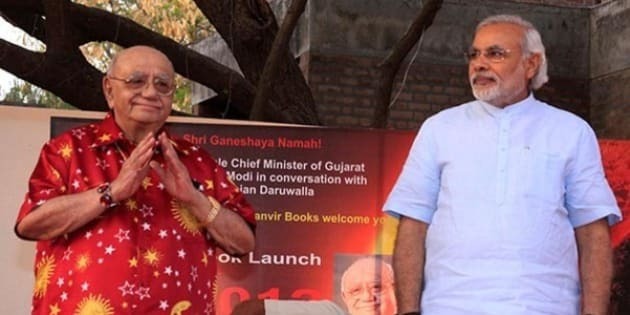 Bejan Daruwalla has been in connection with a number of famous celebrities including PM Modi. In fact, he even predicted that Narendra Modi will become the PM of India.